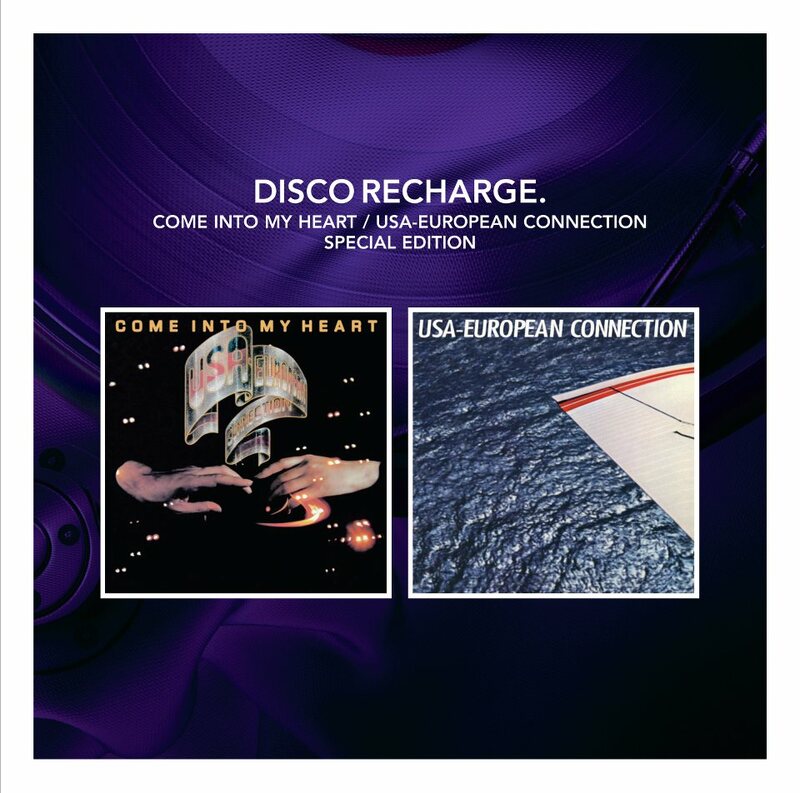 Schlock-Wire: 5 DISCO RECHARGE Reissues In October 2012 – Change, Voyage, Ultimate & Boris Midney – Schlockmania! Whilst most disco artists struggled to produce consistent albums, Change pulled off the double whammy of the two best selling and critically acclaimed albums in two years. 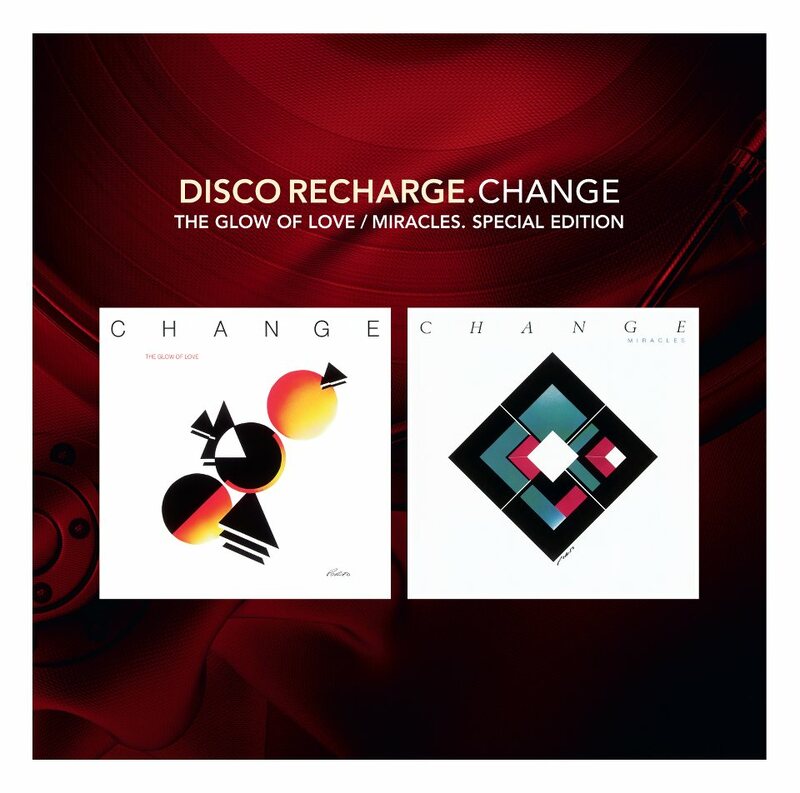 ‘The Glow Of Love’, releases in 1980 is perhaps the greatest Italian dance album of all time and widely regarded as an international ‘breakthrough’ album for dance music. Change was put together by the Italian dream team of Mauro Malavasi, David Romani and executive producer Jaques Fred Petrus. With Luther Vanross and Jocelyn Brown on lead vocals it was hardly a surprise that it was such a huge global success. Producer, writer, arranger, engineer and multi instrumentalist Boris Midney was born in Russia but defected to the US via Tokyo. He had his first US success as part of the Russian Jazz Quartet. Both his parents were musicians and he was trained from an early age at the Moscow Tchaikovsky Conservatory. His background in Russia gave him a unique style like no other disco artist. His richly textured soundscapes can be enjoyed equally at home or on the dancefloor. ‘Beautiful Bend’ and ‘Caress’ are two of his most acclaimed albums. 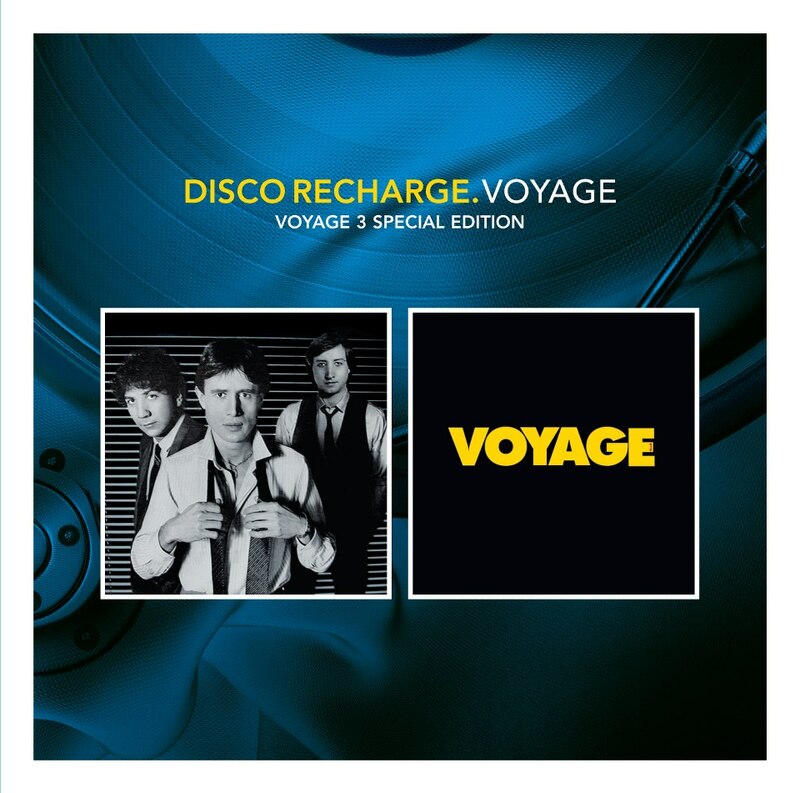 Voyage were one of the key players in the Euro Disco scene of the late 70s and early 80s. 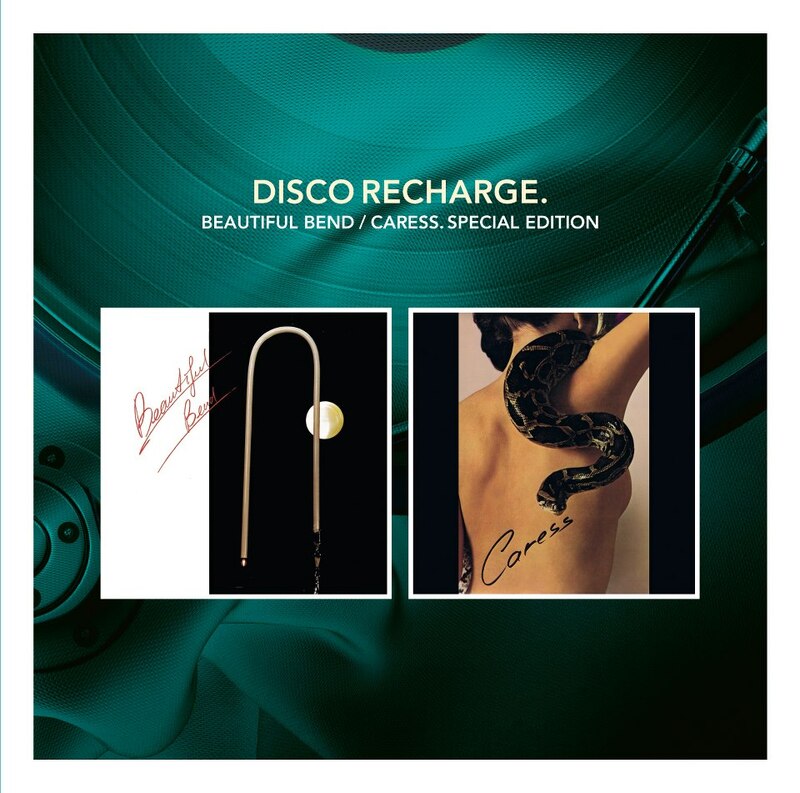 Disco Recharge is proud to present this complete album on CD for the first time. It includes the massive hits, ‘I Love You Dancer’ and ‘I Don’t Want To Fall In Love Again’ as well as the third volume of the ‘Special Instrumental’ album which features the much sought after instrumentals from ‘Voyage III’ and their final album ‘One Step Higher’. Originally released in the iconic Casablanca label you could not escape the ‘Love Is The Ultimate’ medley when it was released in 1979. The masterminds behind this project were Philadelphia based Italian Guiliano Salerni and Boris Midney cohort Bruce Weeden. Between them they crafted a classic disco album which has since become highly collectible. It also includes the stand-out cut ‘Ritmo De Brasil’. 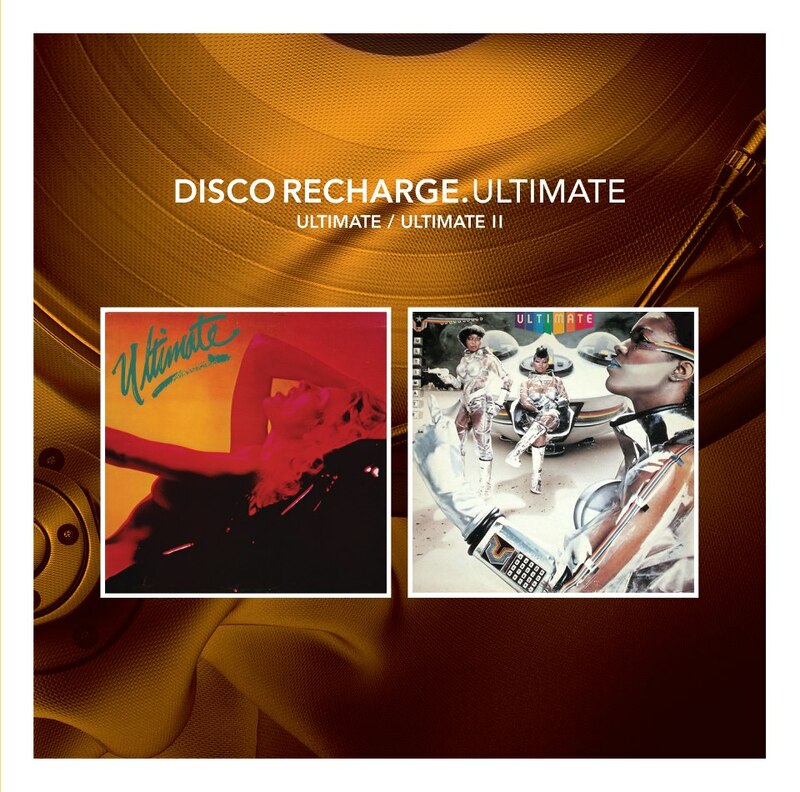 ‘Ultimate II’ was produced by Bruce Weeden after the disco bubble had burst in the US, an example of how musical style changed during the last days of disco. Beautiful Bend – Make That Feeling Come Again!